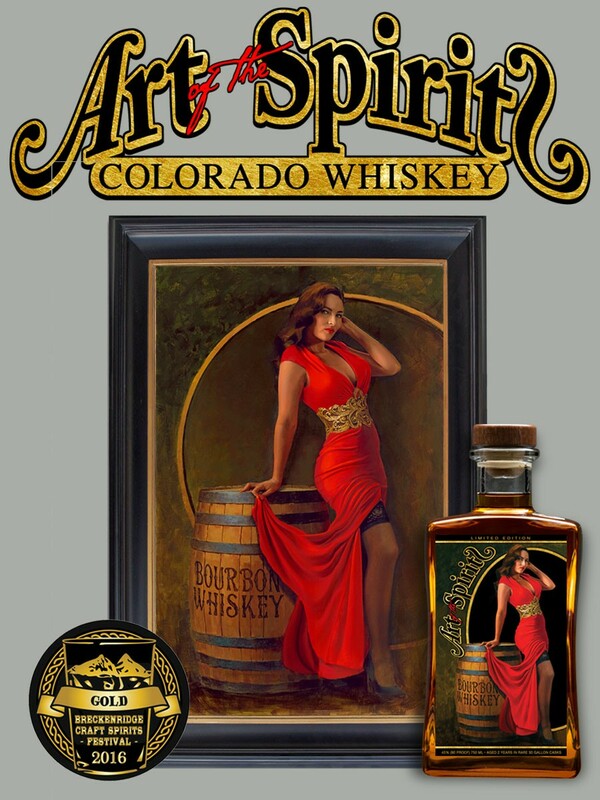 Art of the Spirits Whiskey is a Colorado based business that is accredited, licensed, & locally owned and operated company. 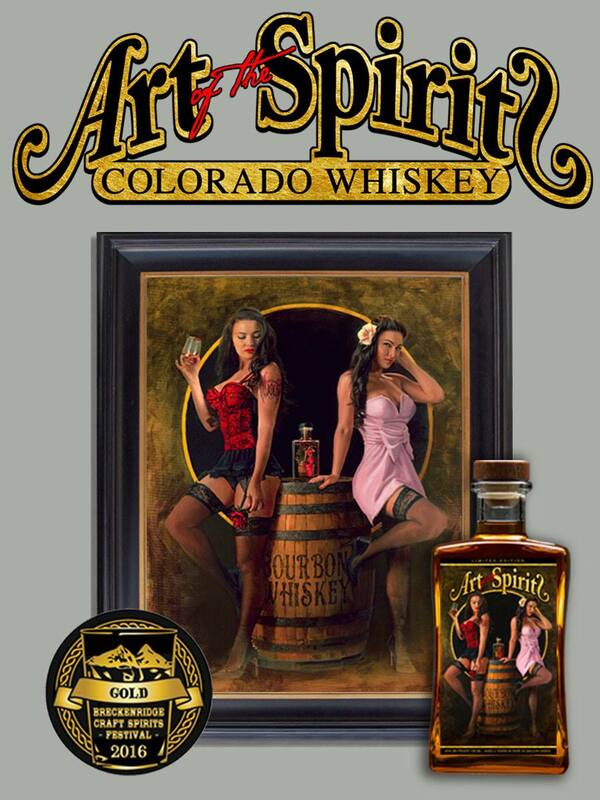 Richard Paul, the Founder of Art of the Spirits Whiskey LLC, is a native to Denver, Colorado. 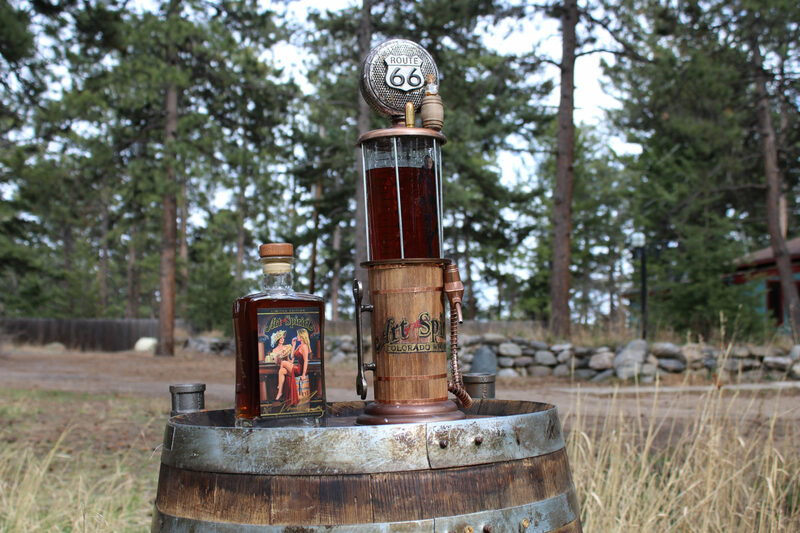 Since 2014, Richard has put his knowledge, ingenuity skill, and passion into creating and developing a very unique whiskey company that does not mass produce each whiskey release. 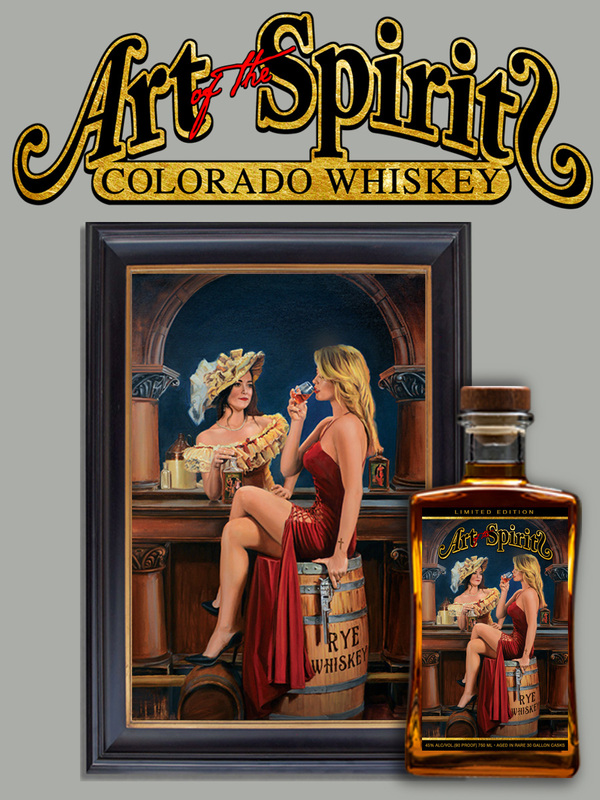 Richard’s extensive art background stems from 9+ years of working with world renown Artists, Danial James & David Uhl in Golden, Co (licensed Artists by Harley-Davidson since 1993). 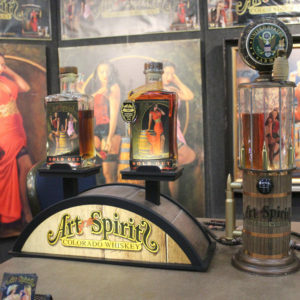 Richard has discovered the unique elegance of pairing high quality limited edition Whiskey and limited edition fine art. Our mission is simple, to create pieces of Art with world renown Artists that will touch peoples spirits around the world. Each whiskey release is solely on a limited edition basis & after we close each release, we will never be reproduce it. 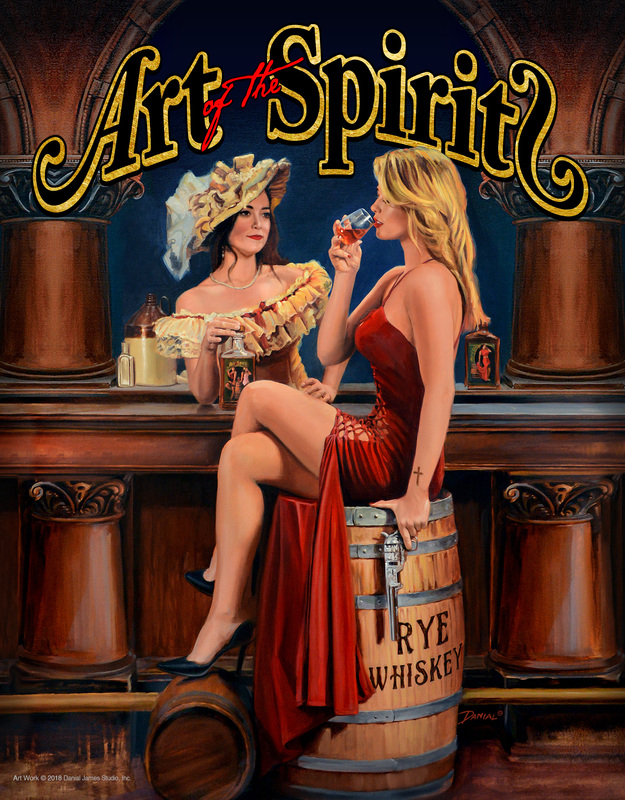 The first Artist, Danial James’ pin-up whiskey series will also be offered with a limited edition unframed canvas giclée prints that will come hand-signed, numbered, matching whiskey bottle and a certificate of authenticity.